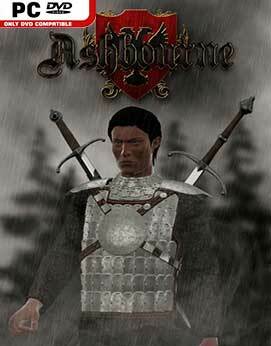 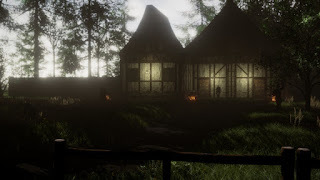 Ashbourne is a non-fantasy open world role-playing game set in an immersive 15th century world. Take on the role of Alexander Marshal, a knight of the Endewyn empire, as you battle on behalf of your empire with the aim of protecting Endewyn’s honour, and it’s people. 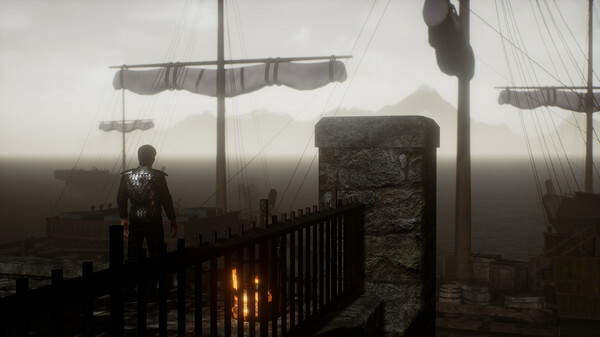 Players will help to lead Endewyn to battle, wiping out enemies and anything else that stands in the way.